There's no getting around it - heart health is one of the most significant health concerns in America. Heart disease reigns as the No. 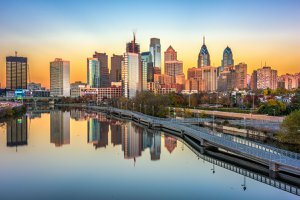 1 killer in the United States, causing around 610,000 deaths every year according to the Centers for Disease Control and Prevention. Certain demographics are at a greater risk than others and genetics can greatly influence whether or not you're likely to be affected - but it's a smart idea for everyone to be on the lookout for signs that your heart might be in trouble. When it comes to maintaining your heart health, there are a number of things you can do to keep yourself safe. Exercising regularly, refraining from smoking, and keeping up your mental health can all help to avoid heart problems according to the American Heart Association. But diet, they say, also plays a large role. Your cholesterol, your blood pressure, and the health of your arteries all affect your heart health in the long-term. Certain foods can also put you at greater risk for a heart attack, especially if you've suffered one already. Avoiding excessive amounts of foods that can increase your blood pressure is important, as is maintaining eating habits that help prevent hypertension in the future. 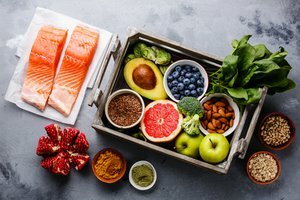 Understanding cholesterol can be challenging - especially since foods that seem unhealthy may actually be good for your cholesterol count - but is crucial if you are worried about heart disease or stroke. But eating healthy for your heart doesn't have to be miserable. There are lots of foods you can add to your plate to create colorful, delicious dinners that aren't bland or boring. Not sure which foods at the grocery store you should buy? Here are 50 foods that are proven to be good for your heart you should try. The American Heart Association recommends eating at least two servings of fish per week. Albacore tuna is particularly high in omega-3 fatty acids, which are important for keeping your heart healthy! 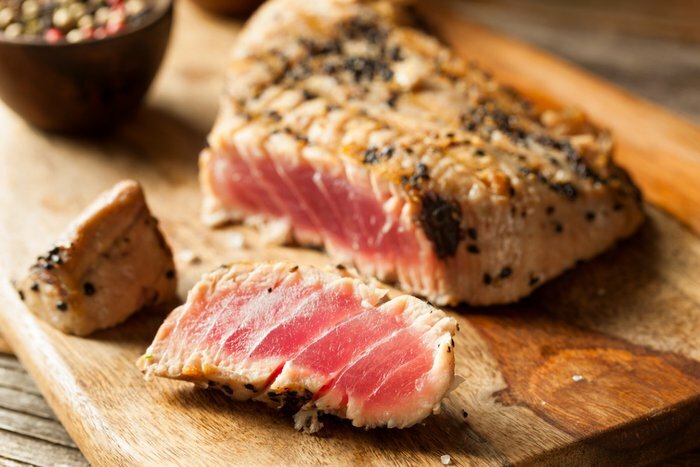 Tuna is one of the most nutrient-dense types of seafood you can eat. 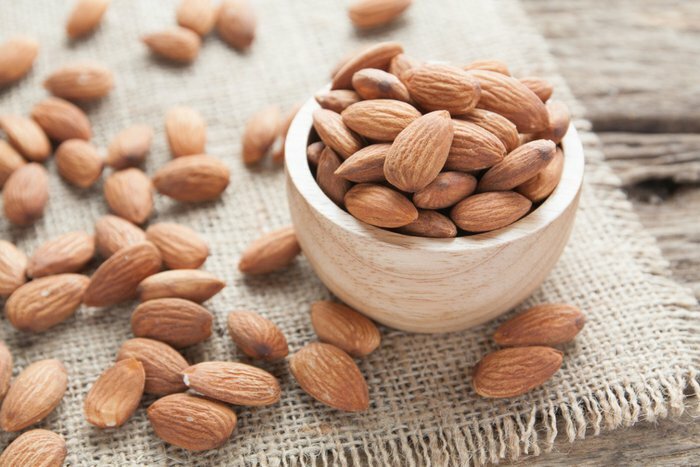 Almonds are nutrient-dense and can be a great addition to a heart-healthy diet. The fruit (yes, almonds are technically a fruit) may help to reduce overall cholesterol according to some studies. Eat them in the form of almond butter, sprinkle slivered almonds on a salad, or snack on whole almonds plain or as part of a healthy, homemade trail mix. 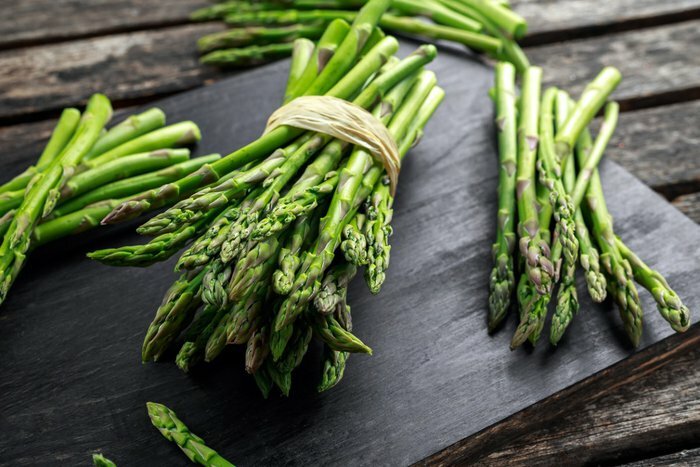 Pretty much any green vegetable is great for your heart health - but asparagus can be especially beneficial. It is a good source of folate, a nutrient that helps prevent buildup of a compound called homocysteine. 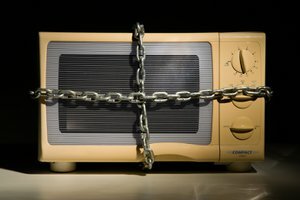 High levels of homocysteine, studies suggest, could increase risk of heart disease and stroke. There are many ways to prepare fresh asparagus, so consider picking up a few stalks on your next trip to the grocery store. Avocados have a number of health benefits, one of which is their ability to help preserve heart health. 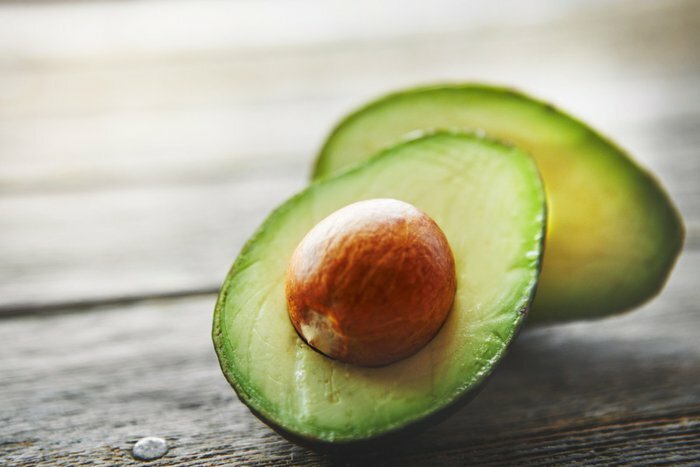 Monounsaturated fat found in avocados can help lower the risk of heart disease. These fruits are loaded with other nutrients, as well, including vitamin B6 and folate. 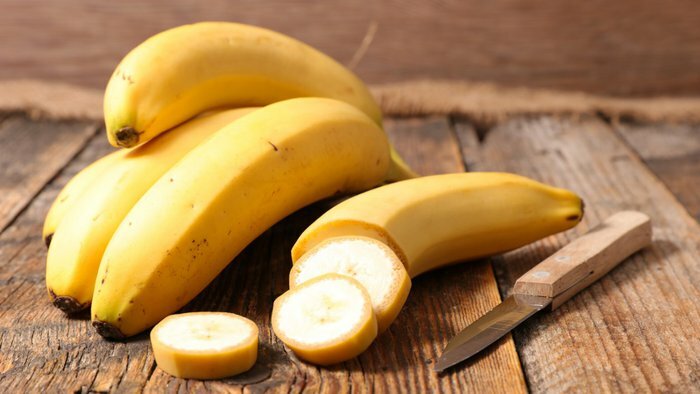 Bananas are one of the fruits with the most potassium, making it a good idea to eat a banana every day. Why? It's because potassium is a useful tool for regulating your blood pressure. When you eat it, it helps your body to handle the sodium in your food. Beet juice may be high in sugar, but it can be beneficial to sip on every now and then. 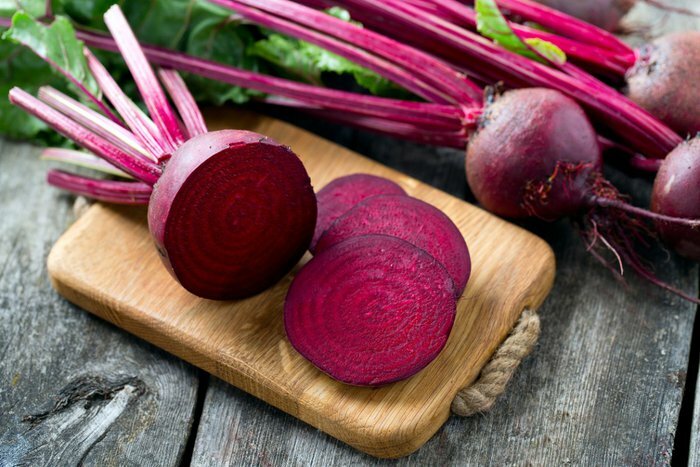 Research shows that the nitrates in beet juice can help reduce blood pressure. Additionally, the antioxidant compounds found in this colorful root vegetable may reduce the risk of cardiovascular diseases. The American Heart Association touts beans of all kinds as a heart-healthy food you should consider adding to your diet. 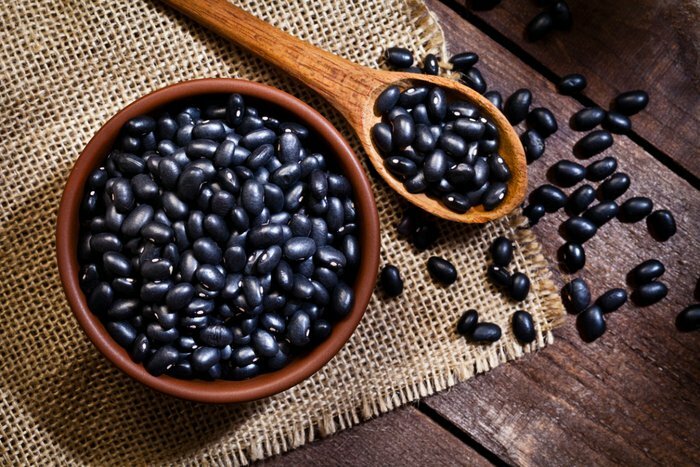 Black beans are high in protein, fiber, and nutrients such as folate. If you require less salt in your diet, rinse canned beans before preparing to reduce excess sodium. Blueberries have a wealth of antioxidants called anthocyanins, which some studies have linked to a lower risk of disease such as heart disease or stroke. Another study showed that blueberries may have a protective effect on blood vessels. 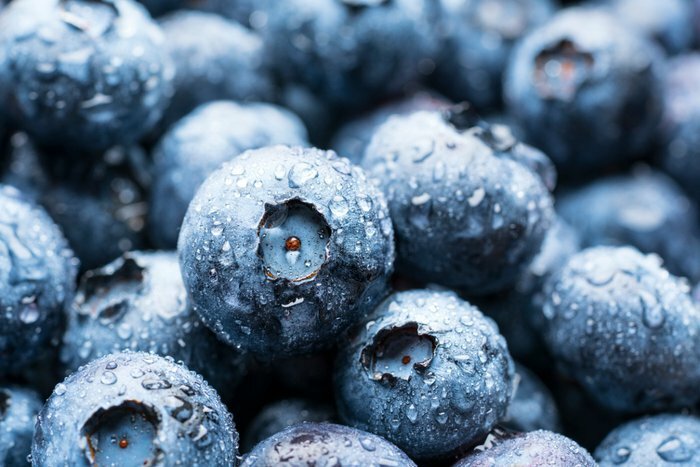 Your heart and your brain will thank you for snacking on them; blueberries are also one of the best foods you can eat to help protect your brain against Alzheimer's and dementia. Science suggests that eating cruciferous vegetables such as broccoli can help to lower the risk of heart disease and other problems. 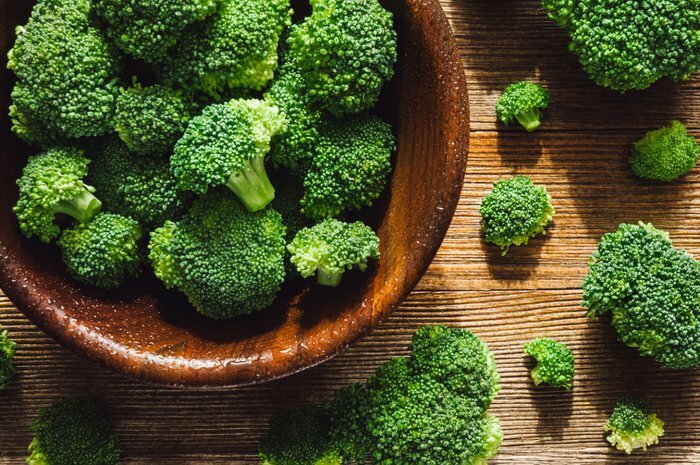 Broccoli's benefits don't end there; the vegetable can also help stave off anxiety and depression, as well as help to prevent cancer. Steam it, roast it, or put it in a frittata. The sky's the limit with ways to prepare this fresh vegetable. You don't have to cut out all carbs to maintain a heart-healthy diet. Brown rice is rich with fiber, which has been proven to help prevent heart problems in various studies. 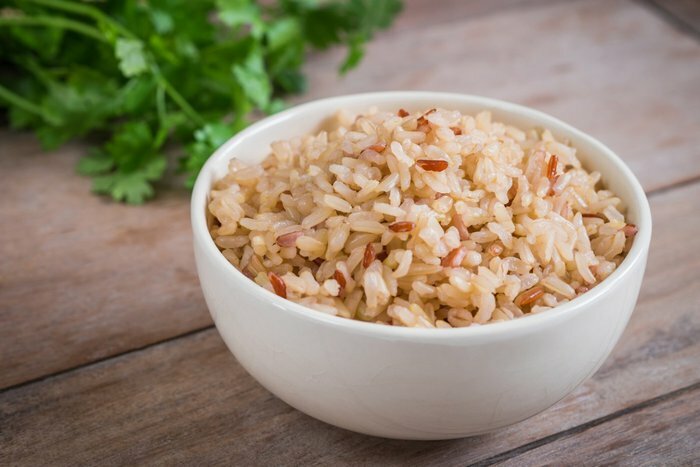 Additionally, brown rice contains compounds called lignans (which prevent against heart disease) and magnesium (which lowers risk of stroke and heart failure). If you hate Brussels sprouts, you may just not be preparing them right. These cruciferous vegetables taste great roasted in olive oil and spices or as a base for a hearty salad when shredded. Give a few different cooking methods a try before you nix them altogether; the benefits of these vegetables are extensive. One of these benefits is heart health. The American Heart Association recommends adding vitamin-rich vegetables to your diet regularly to prevent heart disease. 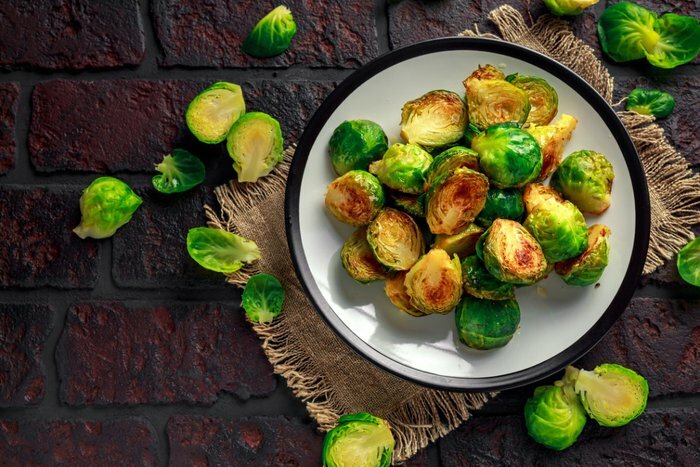 Brussels sprouts have vitamin K, vitamin C, fiber, folate, and more. Cauliflower is a cruciferous vegetable that, like Brussels sprouts and broccoli, can add important nutrition to your diet. 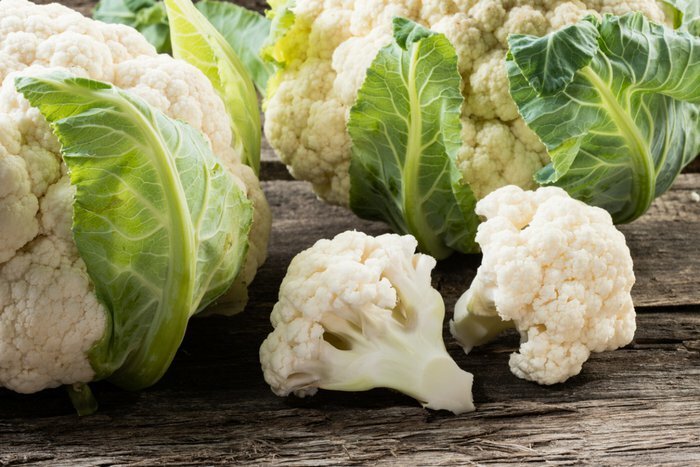 The extra vitamins from cauliflower can help your heart - as can allicin, a compound also found in garlic that gives it beneficial qualities that reduce the risk of heart trouble. 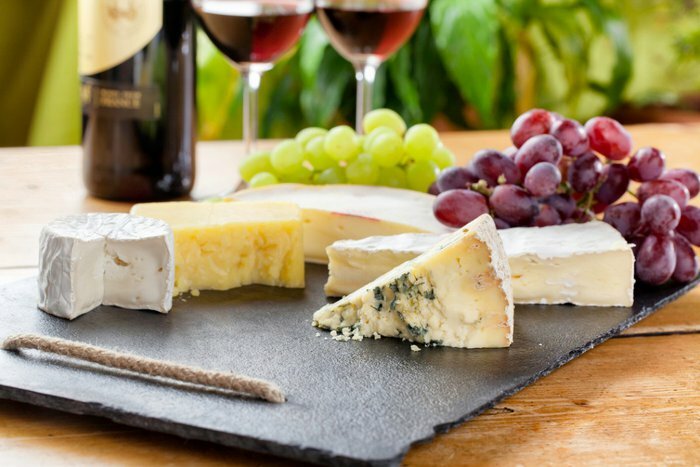 Despite its reputation as an unhealthy food, cheese is a nutritious option that has many health benefits! For instance, moderate cheese consumption was linked to a 14 percent lower risk of heart disease compared to those who avoided cheese entirely in an analysis published in a 2017 issue of the European Journal of Nutrition. These benefits disappeared once portions increased, however. So maybe don't subsist on over-stuffed grilled cheeses for every meal. 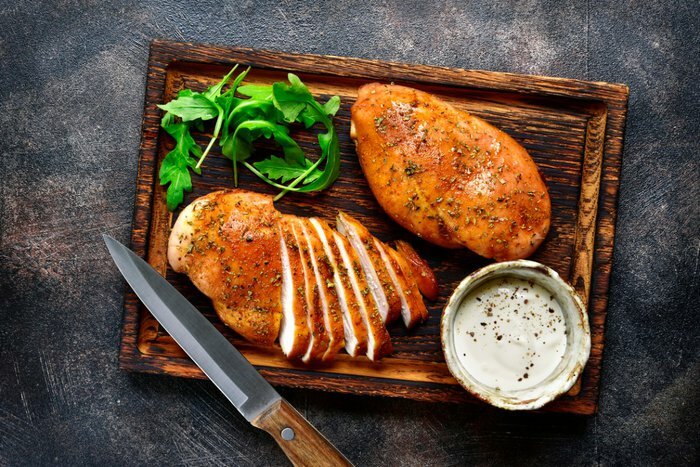 The dark meat and skin of chicken contains more saturated fat, which is why the American Heart Association recommends limiting the amount you eat. And so long as you know how to cook it right, chicken breast doesn't have to taste dry or boring. Boneless, skinless chicken breast is a high-protein, low-fat alternative that fits in many creative weeknight dinners! 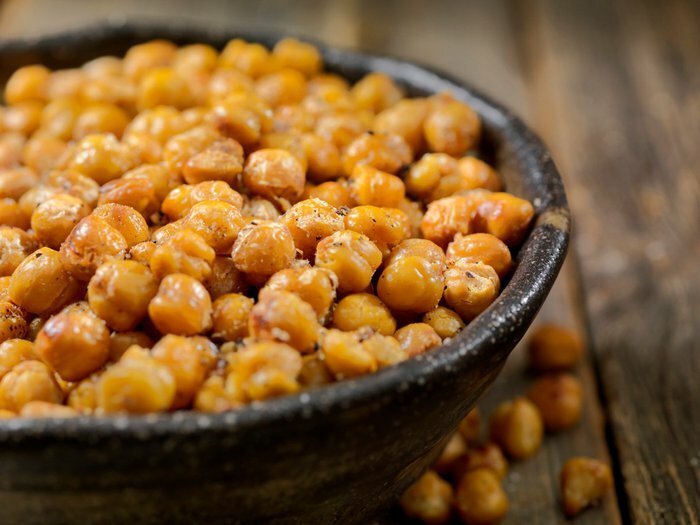 Chickpeas, also known as garbanzo beans, are an excellent source of both protein and fiber. Eating more of them can help lower your cholesterol. They're a popular salad mix-in, but if you don't like them raw there are other ways to prepare them to make them taste great. Here's some news you and your heart will love: Chocolate is actually good for your health. Not only does it help to lower your risk of heart disease, but it also may decrease the risk of an irregular heartbeat. 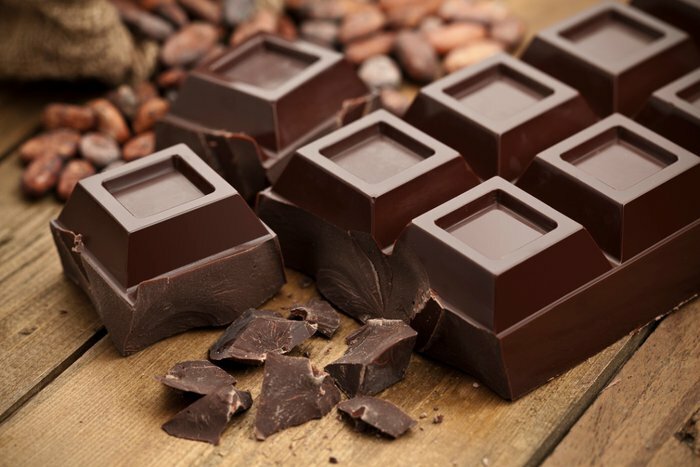 Snack on dark chocolate, which is more nutrient-dense than milk chocolate, to brighten up your mood in the afternoon or treat yourself to a few squares for dessert. The cinnamon mixed into pumpkin spice may be one of the healthiest parts of your PSL. 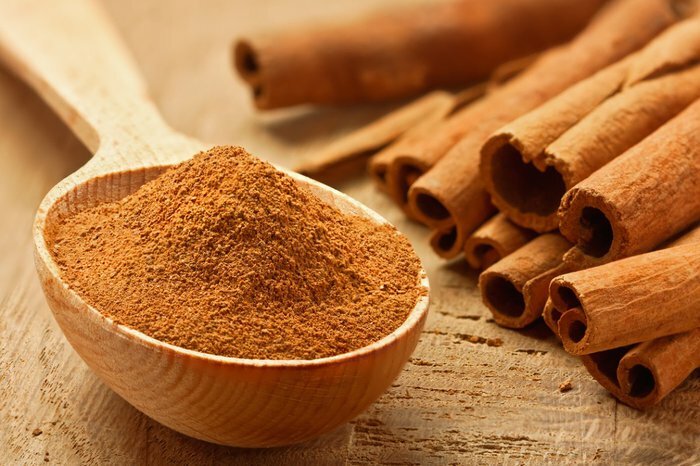 Cinnamon helps your cholesterol go down - according to some studies, the seasonal spice can reduce "bad" cholesterol while allowing "good" cholesterol to remain the same. 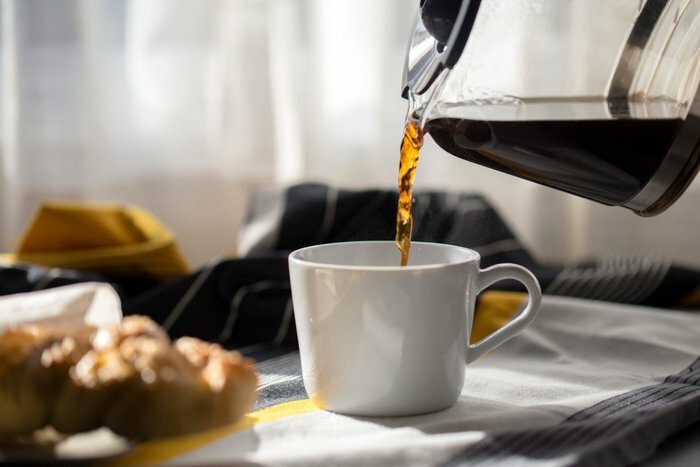 Though too much caffeine can increase heart rate and put you at risk for heart palpitations, some caffeine may actually help your heart. Studies show that consuming up to 300 milligrams of caffeine per day (the equivalent of around three cups of coffee) could reduce your risk of atrial fibrillation, or heart palpitations. 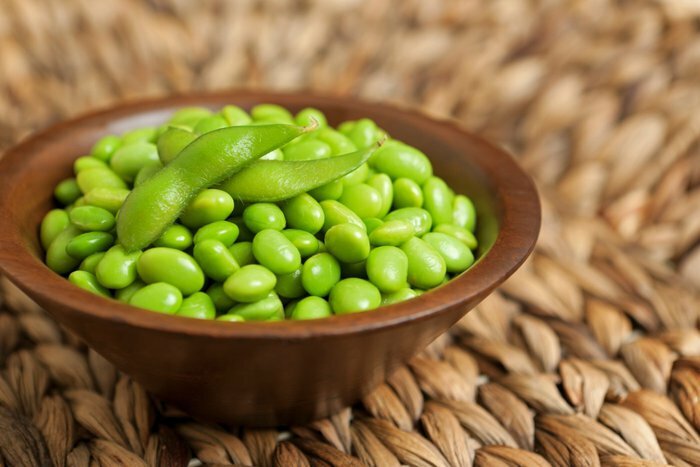 Edamame is steamed soybeans, meaning the dish is filled with heart-healthy soy proteins. Studies show that soy proteins can help to keep cholesterol levels low, which can be protective for your heart. Edamame can be eaten plain as a side at a sushi restaurant, as part of a nutrient-dense salad, or mixed into rice or another side dish. 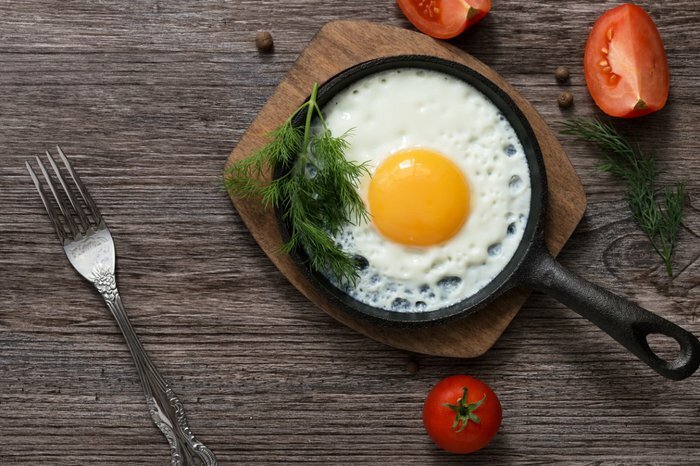 Contrary to former fears about the cholesterol in eggs and egg yolks, a new study's results suggest that eggs could actually help protect your heart. Researchers in China discovered that those who ate at least one egg per day had a lower risk of heart disease and stroke than those who avoided eggs. Whip up an omelet or a slice of toast with an egg on top; the sky's the limit with new ways to prepare this popular breakfast food. Flaxseed contains omega-3 fatty acids and fiber, both of which contribute to a healthy heart. 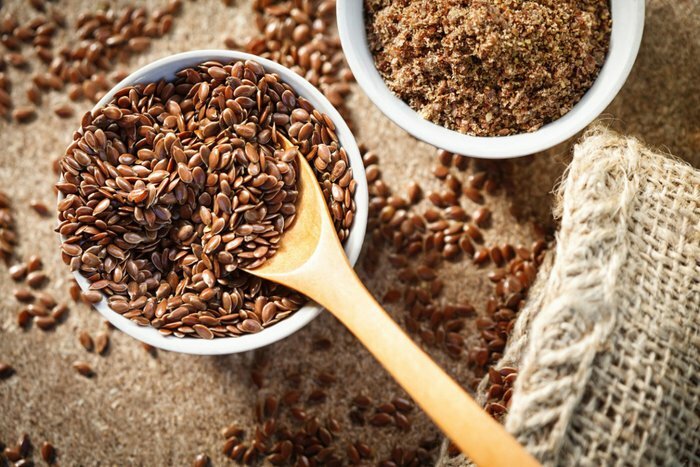 Studies show that consuming flaxseed can help to lower blood pressure in patients with hypertension. To eat more of it, try adding ground flaxseed to your morning smoothie or oatmeal. This herb has been used in medicine for centuries for its various medicinal properties. It contains the healthful compound allicin, which is responsible for most of garlic's health benefits and its strong smell. 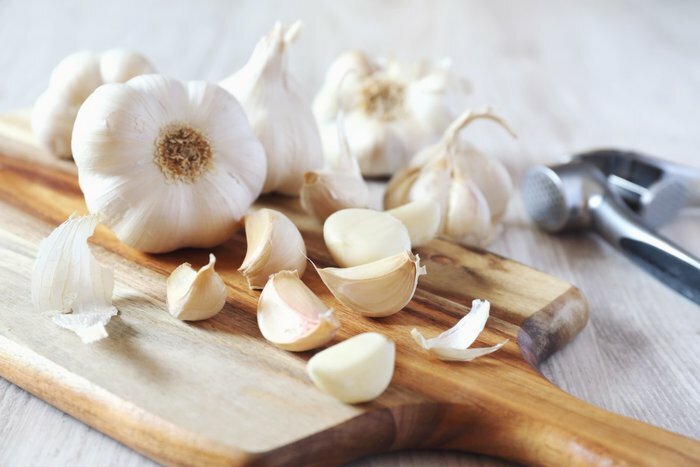 Studies show that garlic may reduce blood pressure, lower cholesterol, and inhibit the buildup of platelets in your blood, which reduces risk of heart attack and stroke. There are many health benefits to adding garlic to your food; good thing it's easy to find ways to eat more of it! This spice can add great flavor to a stir-fry or seasonal soup, but that's not all it can do. 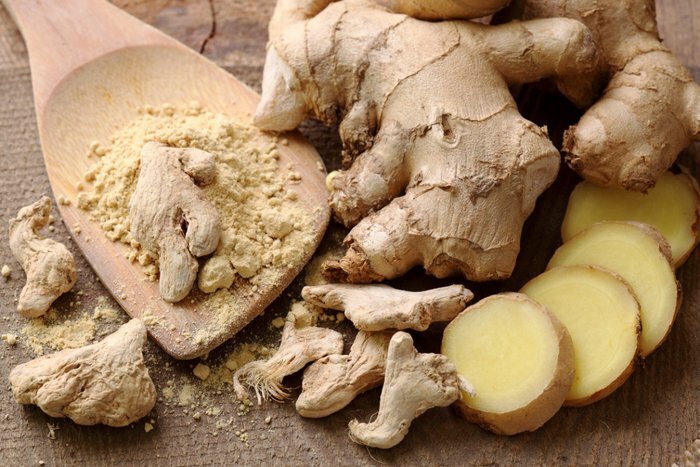 Studies show that ginger may be effective in reducing blood pressure. Ginger tea is also a classic remedy for nausea and other ailments; these other teas may help settle your stomach, as well. 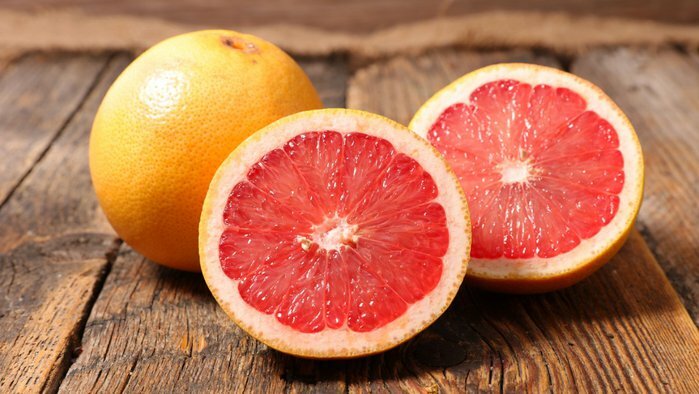 Grapefruits are nutrient-rich and a good idea to add to your diet if you're looking to protect your heart. They contain vitamin C and potassium, which can help reduce your blood pressure. Additionally, studies show that daily consumption of grapefruit may reduce the risk of hypertension. 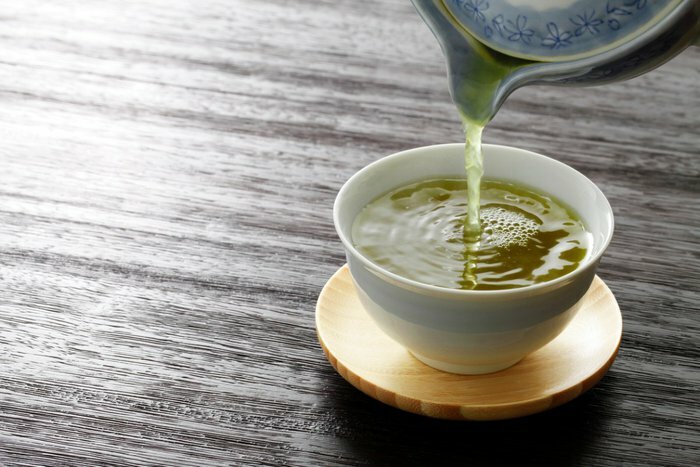 Green tea has antioxidants and caffeine, both of which are associated with heart health. 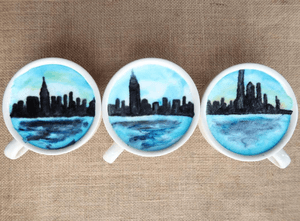 Whether you like a piping hot cup of brewed green tea or prefer a matcha latte, you're likely reaping heart-healthy benefits such as a lower cholesterol and blood pressure. 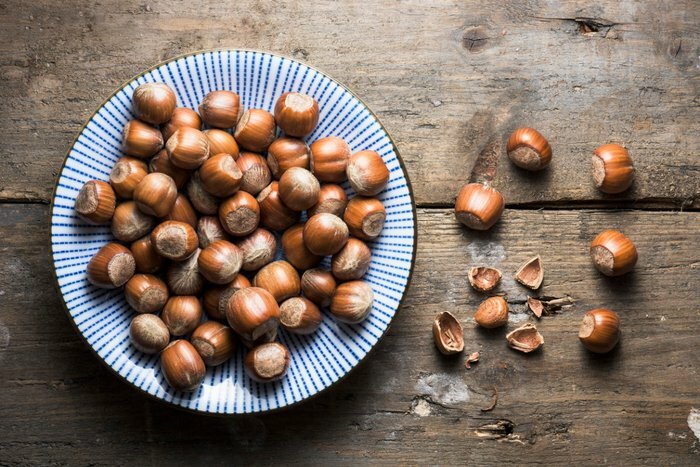 Hazelnuts have both antioxidants and healthy fats; they are a good source of omega-6 and omega-9 fatty acids. These unsaturated fats can help to lower your cholesterol and risk of heart disease. You can eat them raw, roasted or as hazelnut butter. Nutella doesn't count, unfortunately - there are not many actual hazelnuts in this sugary spread! An analysis of eight studies showed that higher intake of leafy greens, such as kale, was correlated with a 16 percent lower risk of heart disease. Make a superfood-rich kale salad or learn to blend together a kale smoothie that you'll actually want to drink. 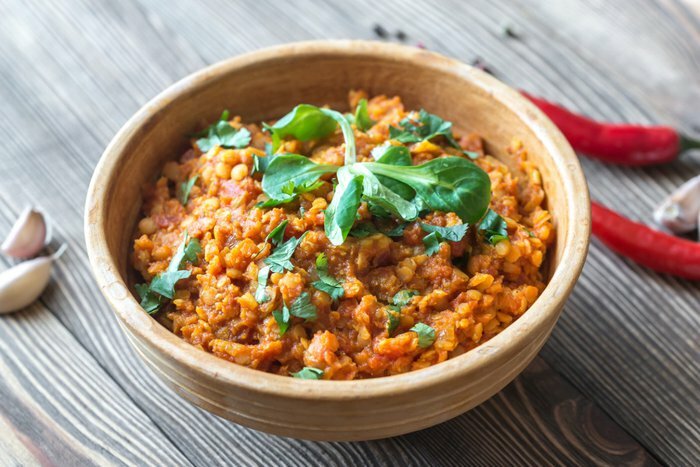 Lentils are a valuable source of protein and fiber; according to the American Heart Association, consumption of beans and legumes such as lentils could help maintain a heart-healthy diet. Lentils can be prepared in a hearty coconut soup or as a plant-based alternative for tacos; try a creative new recipe with lentils to see if you like them. Despite its lack of popularity, liver is a nutrient-dense option that has large amounts of folic acid, iron, chromium, copper, and zinc. These nutrients can help keep your blood healthy and your heart working at its best. 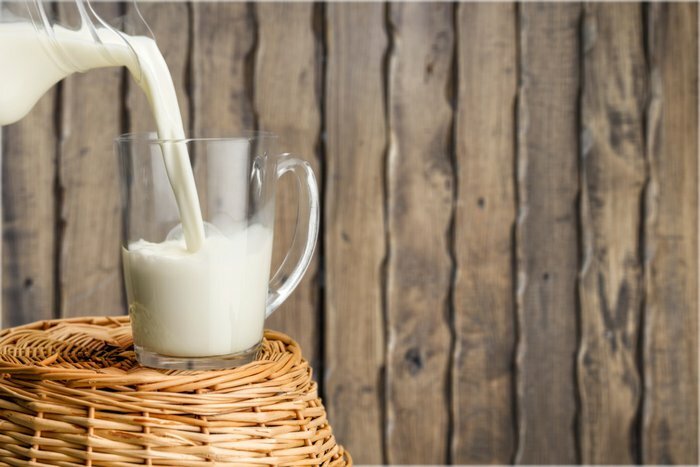 Milk contains important nutrients such as calcium, which can help keep your bones strong and ward off osteoporosis. The American Heart Association advises that adults should consume two to three servings of low-fat dairy products such as milk or yogurt per day. Since they are safer for your cholesterol than full-fat milk products, they recommend sticking to 1 percent or skim. 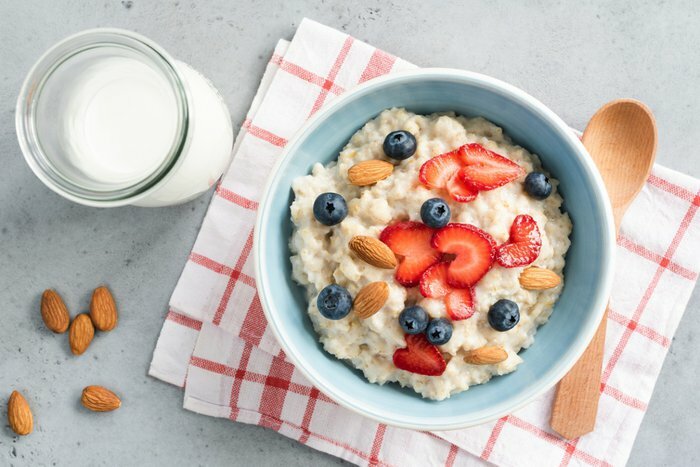 The Food and Drug Administration approved the claim that oatmeal has heart-healthy benefits in 1997, and the ruling still stands today. Oatmeal may help to reduce overall cholesterol and protect against hypertension. Learn how to spice up plain oatmeal on your own at home so you don't have to rely on the instant packets. The American Heart Association recommends using heart-healthy cooking oils with high levels of monounsaturated fats. Olive oil is one of these oils, used in cooking meals within the Mediterranean diet. 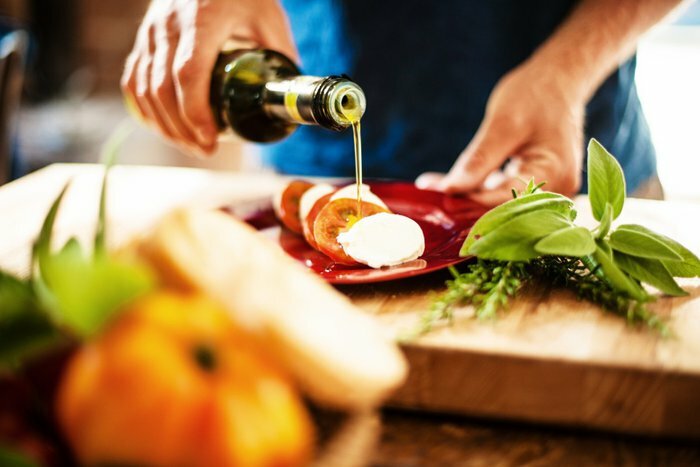 There are many ways to use olive oil in meals, including roasting vegetables, dressing salads, and cooking food over the stove. Just don't sauté with olive oil at too high a temperature, or it will smoke. 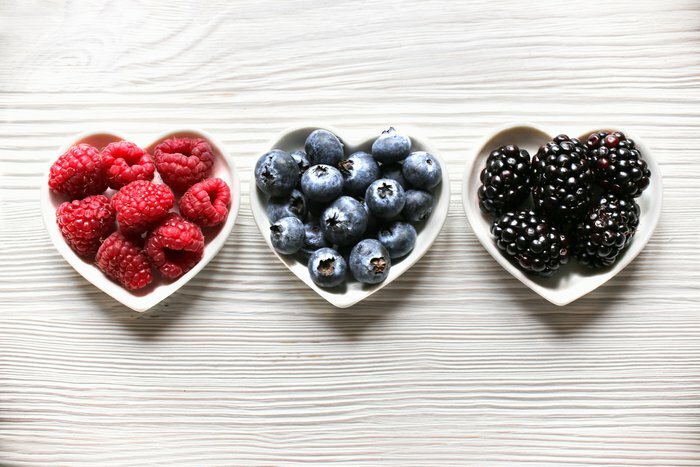 These immunity-boosting fruits are also great for your heart. Studies have shown that frequent consumption of citrus fruits such as oranges is linked to a lower incidence of heart disease. 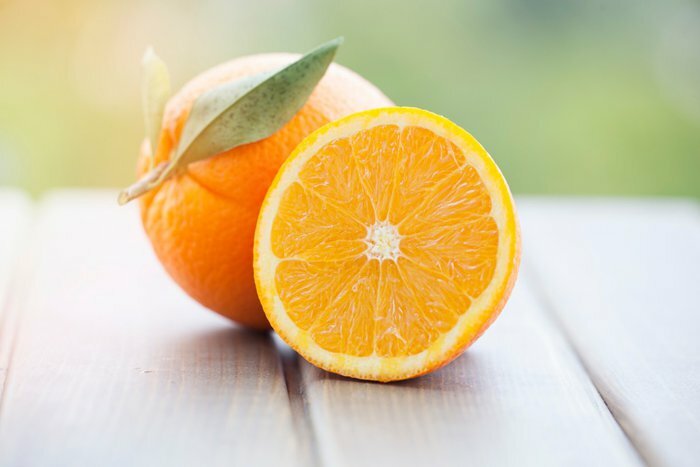 Oranges also contain important nutrients such as fiber, vitamin C, vitamin A, and potassium. Rich in monounsaturated fats and nutrients such as protein, magnesium, and vitamin A, peanut butter is a smart addition to a heart-healthy diet. Some brands are healthier than others, but really any peanut butter you enjoy will do the trick. 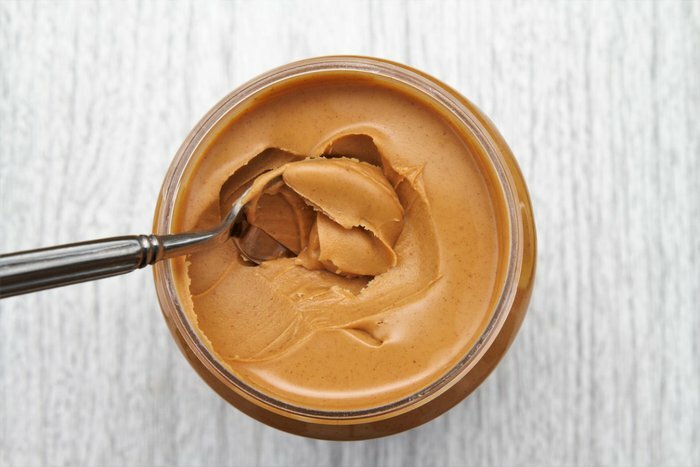 Peanut butter is more versatile than you think - there's so much more to use it for than just peanut butter and jelly sandwiches! Make sure you wait until this fruit is ripe to eat it - if you don't you'll be in for a sour surprise! 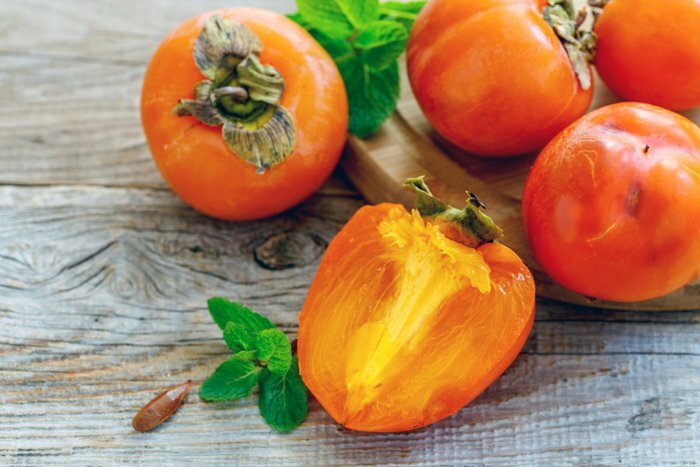 But a sweet persimmon can be a delightful snack when they're in season. The fruit has antioxidants called flavonoids, which studies have correlated with a protective effect towards heart disease and reducing overall cholesterol. Pistachios are a salty snack that's fun to eat - and your heart will thank you if you do. They're technically from a fruit tree; the part of the pistachio that you eat is the seed. 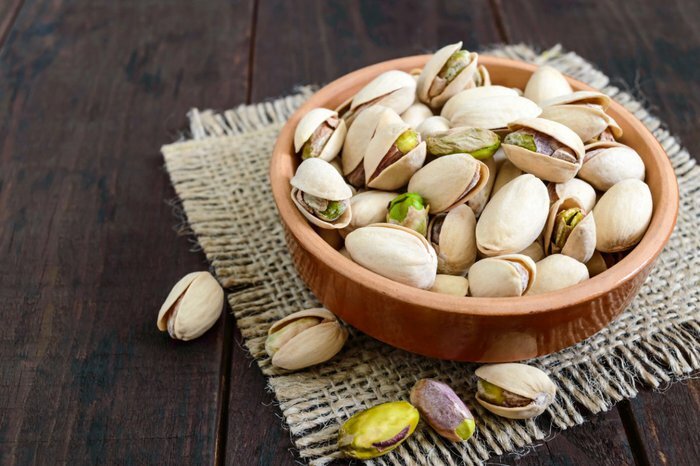 Pistachios contain healthy fats that, studies suggest, may improve your health by lowering cholesterol and blood pressure. 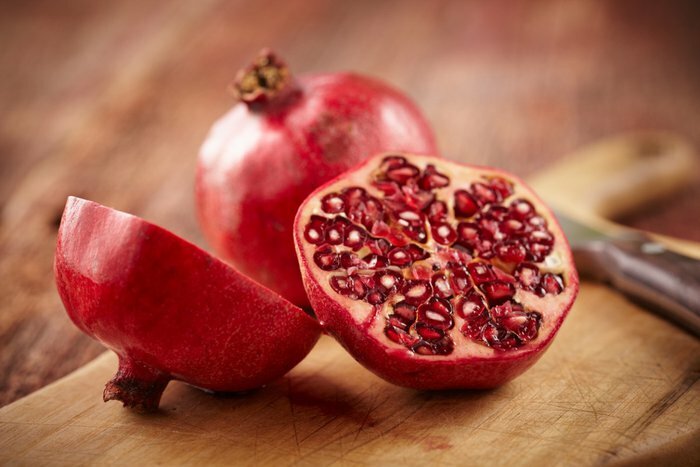 A study of heart disease patients found that those who supplemented with pomegranate juice daily showed significant improvements in blood flow to the heart after three months. You might drink it as an energizing alternative to coffee or add the seeds to a salad or other delicious recipe. The health factor of potatoes, when it comes to preventing heart disease, depends on how you prepare them. Of course, French fries aren't going to be your best line of defense against a heart attack. 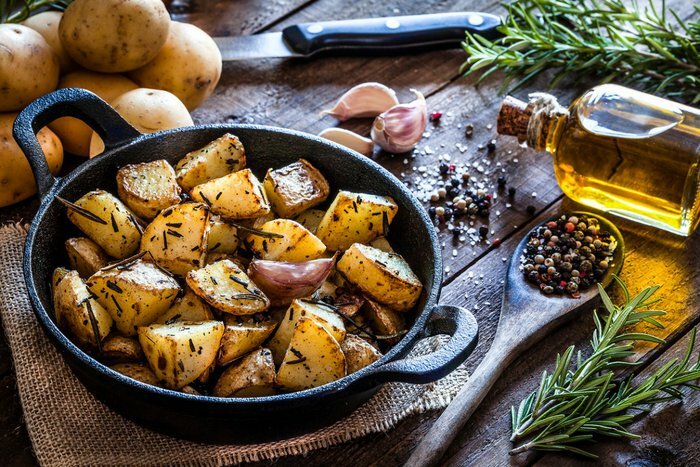 But prepared with heart-healthy oils, by roasting for example, potatoes are a source of nutrients that could do a lot of good. Potatoes contain potassium, which is an aid in lowering blood pressure to prevent hypertension. They also contain fiber and micronutrients that could help prevent heart problems. 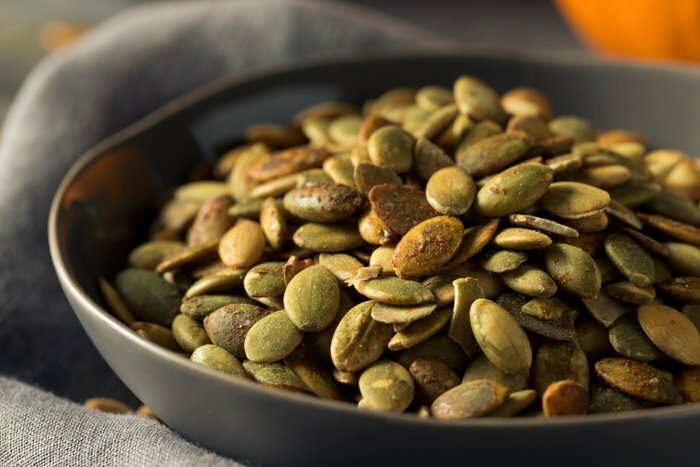 Pumpkin seeds, also called pepitas, can help improve your blood pressure and cholesterol by providing your body with healthy fats in the form of omega-6 fatty acids. You can eat these small seeds raw, roasted, or in a paste. They taste great sprinkled on top of a fall-themed salad! 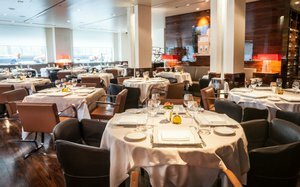 Looking for an excuse to drink a glass of wine every day? Now you have 20 - one of which is red wine's preventative effect on heart disease. 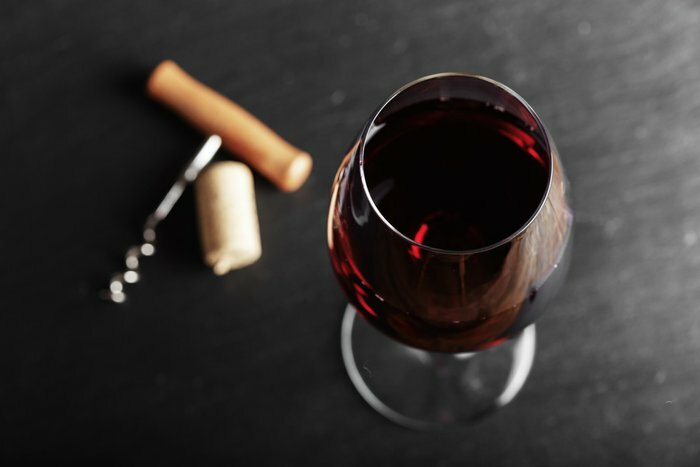 This benefit, however, evaporates after the second glass; additional glasses could have a negative effect on your longevity rather than a positive one. 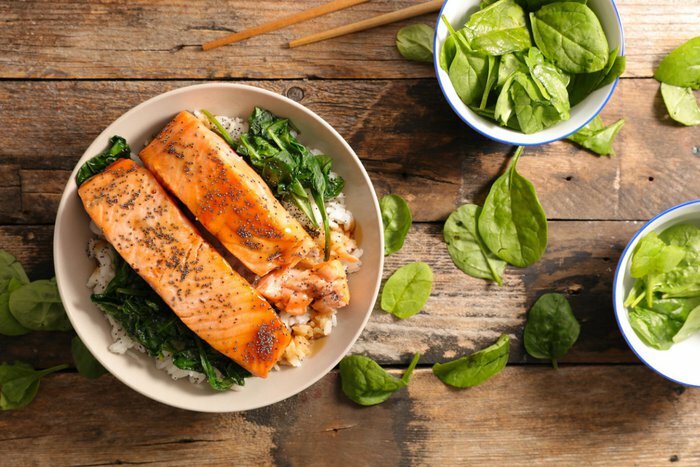 Salmon, as well as other fatty types of fish, is loaded with omega-3 fatty acids. Studies show that these healthy fats are linked to a number of health benefits, many of which are related to reducing cardiovascular risk. They may not be everyone's favorite food, but sardines are great for your heart. 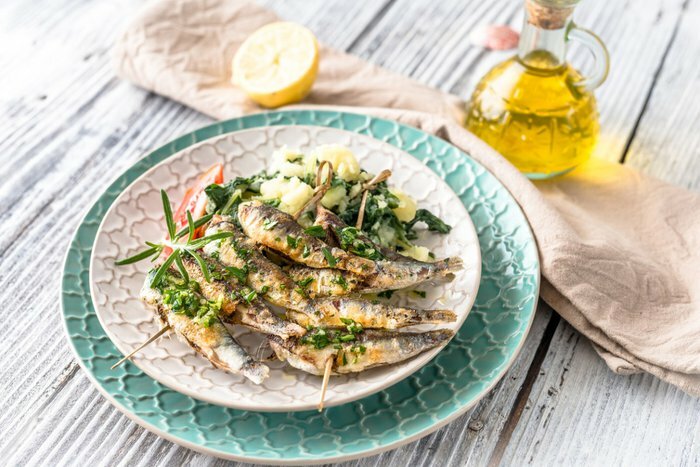 Sardines contain lots of healthy fats called omega-3 fatty acids, which can help to regulate your blood pressure and prevent heart disease. You can serve sardines on toast, add them to a salad, or simply snack on them plain. 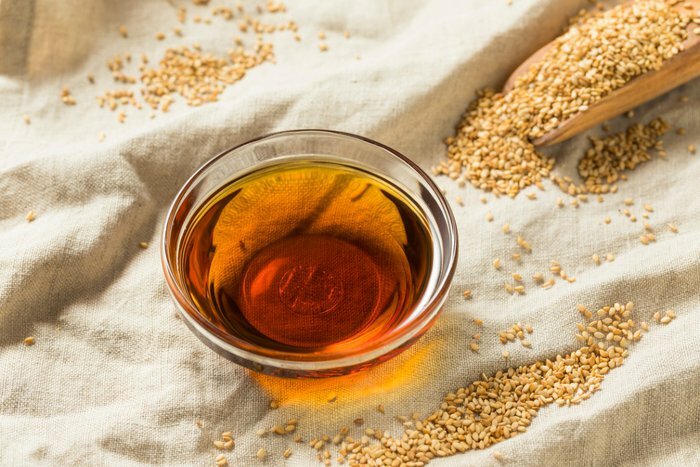 Sesame oil, like olive oil, is high in monounsaturated fats that are good for your heart. This cooking oil, which also has nutrients such as vitamins E, D, and B complex, has a distinct flavor and is often used in Asian cuisine. 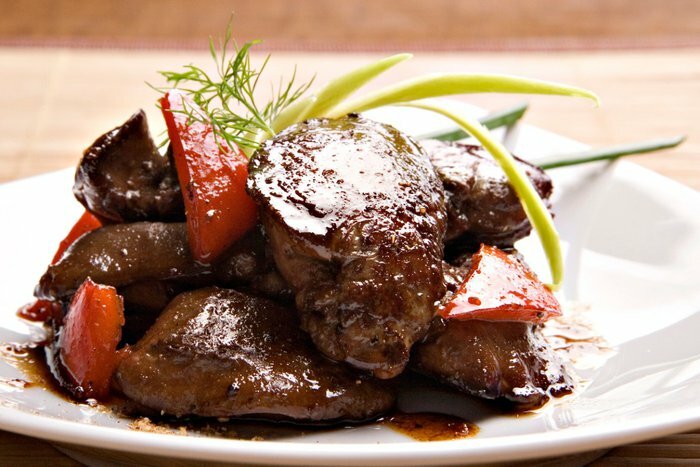 Try making a stir fry or one of these other recipes that use sesame oil. 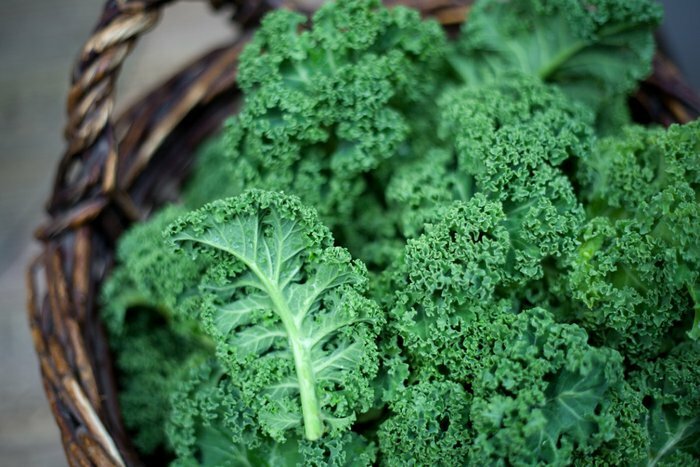 Dark, leafy greens such as spinach and kale are good sources of vitamin K; studies suggest that eating vitamin K can be protective towards your arteries. 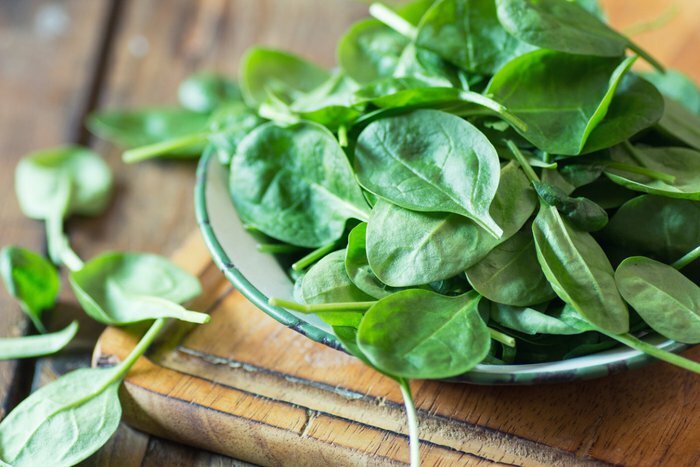 If you don't enjoy eating spinach raw, you can sauté it with vegetables or cook it into another delicious dinner recipe. 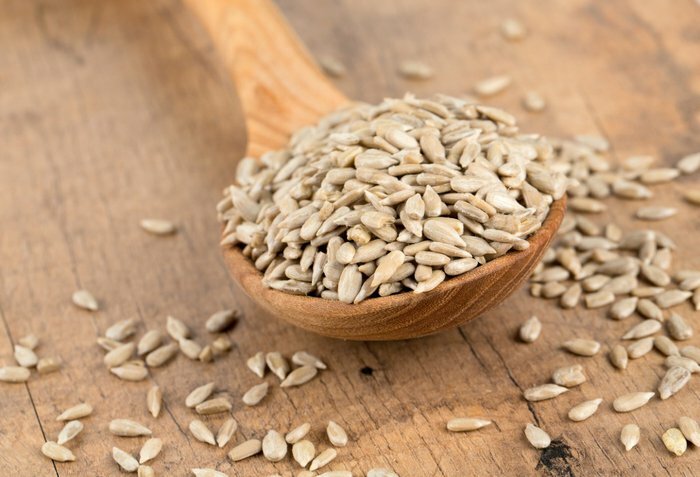 Sunflower seeds have both monounsaturated and polyunsaturated fats, both of which are good for your heart. Try eating them on their own as a snack or sprinkling them on top of a fresh salad. 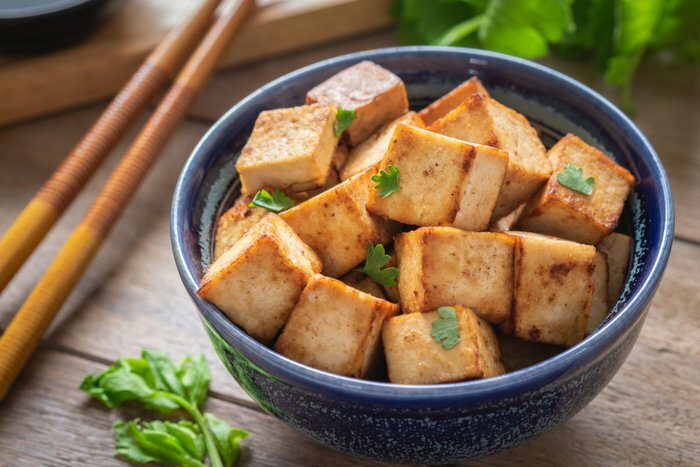 In addition to being a nutritious alternative to animal protein, tofu contains small amounts of healthy fats; the American Heart Association highly recommends adding tofu to your diet. Not sure how to prepare it? Here are some recipes you might want to try. 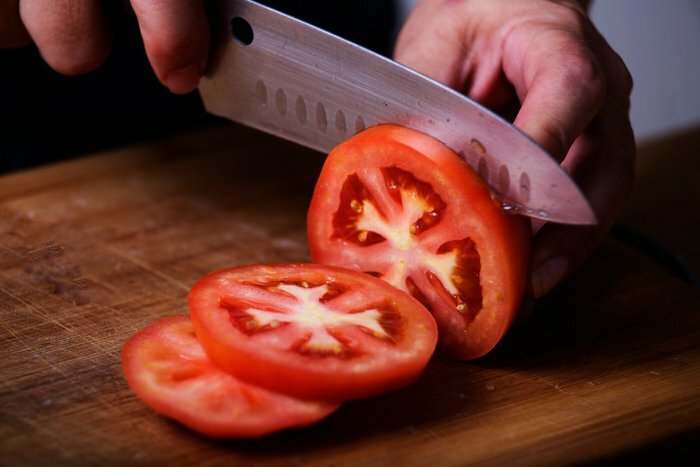 Lycopene is a compound responsible for many of the health benefits of tomatoes, including improving heart health. Studies have shown that people with low levels of lycopene in their blood are more susceptible to a risk of heart attacks and stroke. Pick up some heirloom tomatoes at your local farmers market during the summer months or buy tomatoes canned or fresh for use in these great recipes. 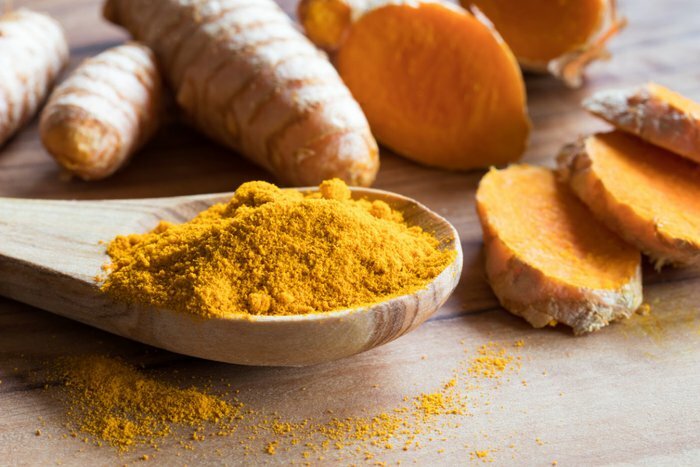 Curcumin is the active ingredient in turmeric that gives it so many health benefits; research suggests that curcumin is highly beneficial in preventing heart disease. If you're unsure as to how to use this miracle spice, here are 10 easy ways to incorporate it into your diet. 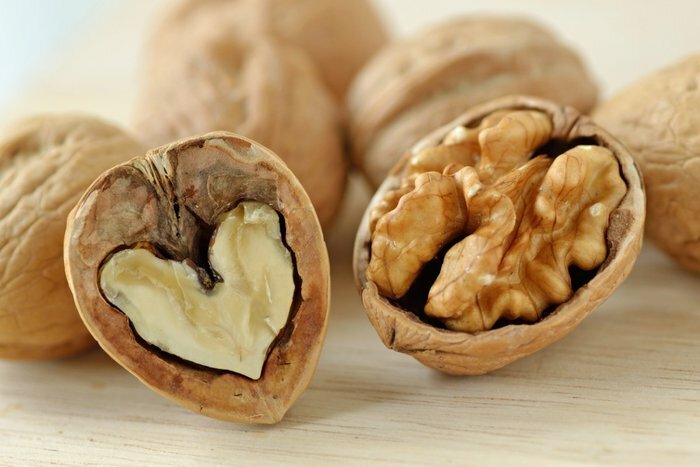 Walnuts contain omega-3 fatty acids such as alpha-linolenic acid, which the American Heart Association recommends incorporating into your diet for preventing heart disease. They also contain the highest concentration of antioxidants over any other nut; you'd be nuts not to try them! 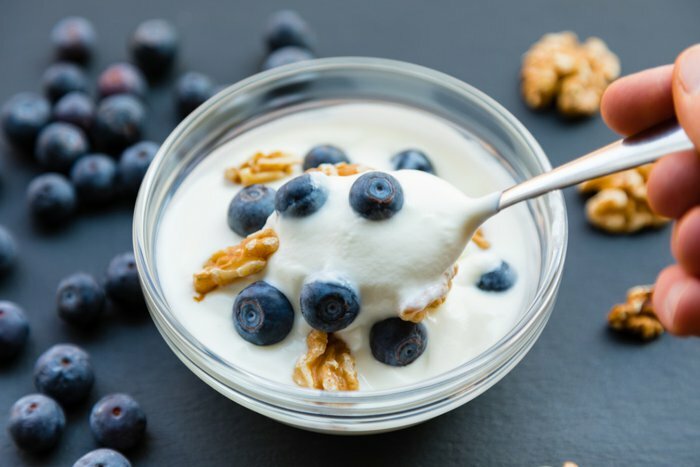 A recent study published in the American Journal of Hypertension showed that eating at least two servings of yogurt per week was associated with a 20 percent lower risk of heart disease and stroke. Similar benefits have been shown for other fermented products, such as these gut-healthy, probiotic foods and drinks.